← How to install DHCP on Windows Server 2012? 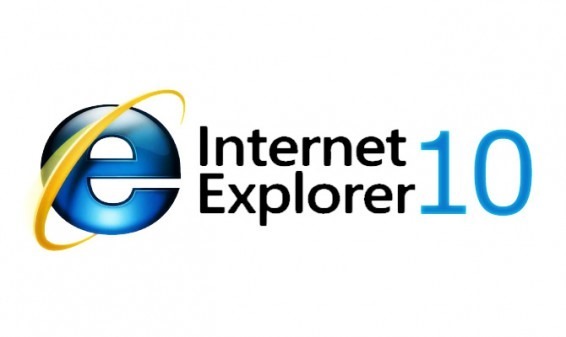 Microsoft finally released the RTM (final) version of Internet Explorer 10 for Windows Server 2008 R2. Before installing IE 10 on Windows Server 2008 R2, you must have Service Pack 1 installed on the server. For more information and changes of the new IE, check this IEBlog link. Hello there! This blog post couldn’t be written much better! Looking at this article reminds me of my previous roommate! He always kept talking about this. I’ll send this information to him.